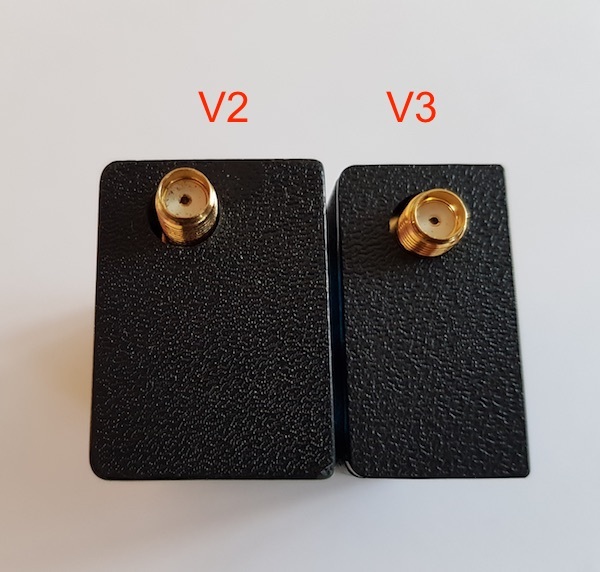 PicoAPRS V3 is here and is about 27% smaller than V2! 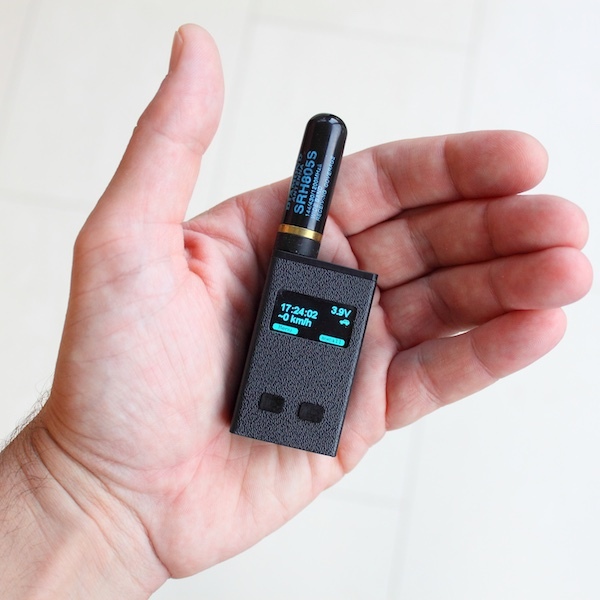 This made the world's smallest APRS transceiver even smaller and above all considerably thinner than its predecessor. The board has been redesigned for the most part. The GPS module now also supports GLONASS. This allows greater accuracy in street canyons, in forests and valleys. Despite smaller dimensions and lower weight there is no compromise in the TX / RX performance and it is the same firmware as the V2 installed. NEW! 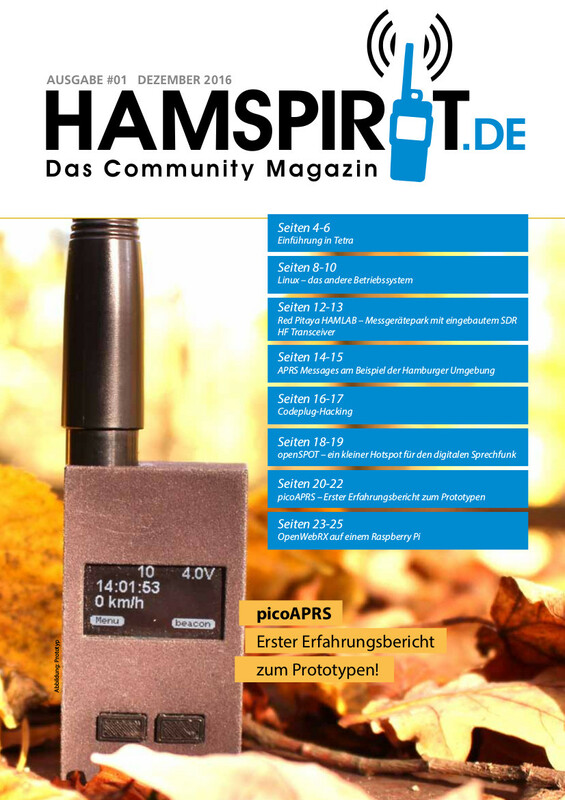 PicoAPRS-Lite! Smaller, cheaper, easier and much easier! The PicoAPRS-Lite is smaller, much cheaper, simpler and much lighter (only about 7 grams!). 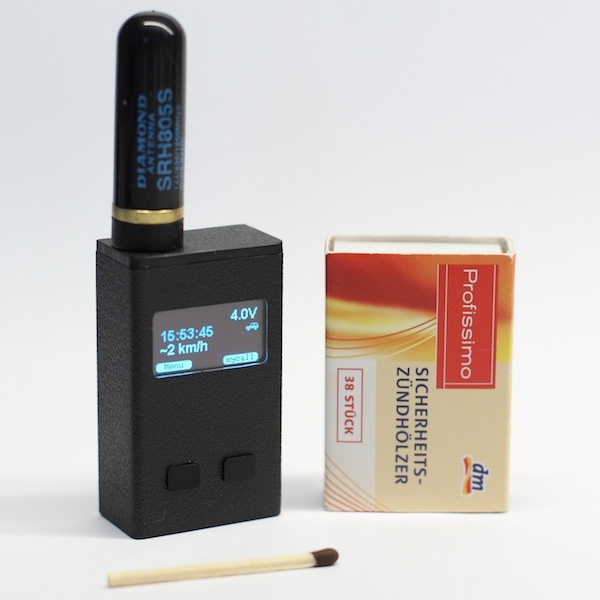 So light that you can send him on a helium balloon with APRS payload on world trip! Or as a stratosphere (High Altitude) balloon. The used GPS module works up to an incredible 80km! From about 3mA, (yes, three milliamperes!) Energy supply, this tiny can start operation! On board is still a temperature and air pressure sensor. The values ​​are also transmitted with! Can he even be used as a solar powered remote "weather station"
Fully automatic or manual frequency setting (144 - 146MHz), 0.5 / 1W TX, battery, solar or USB power supply. Over the oceans will be broadcast on automatic frequency selection on the frequency of the International Space Station (ISS). PicoAPRS in magazines (klick to open den article or title page). NEW: Hardware version V3 available! 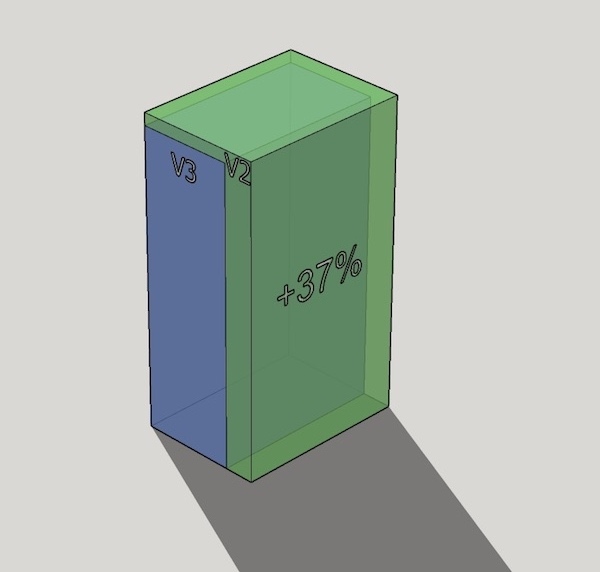 Now about 27% smaller as V2! 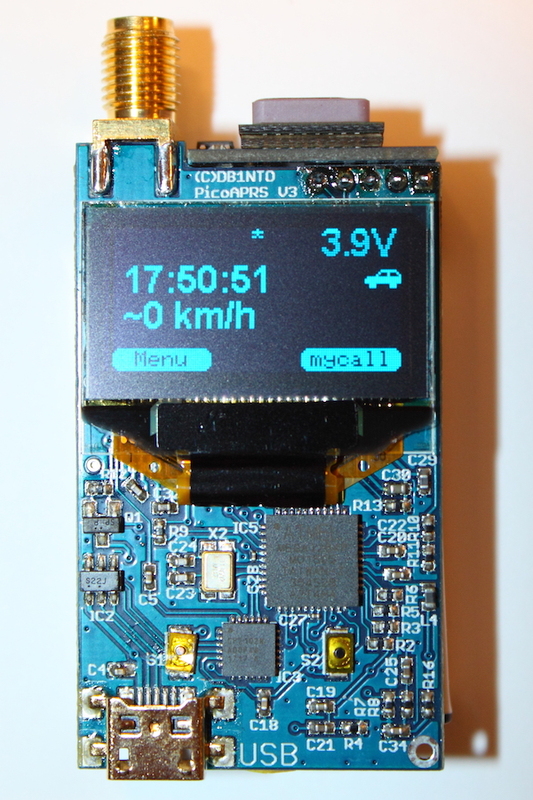 After a few months of development, I can present the world's smallest APRS transceiver with built-in KISS-TNC . 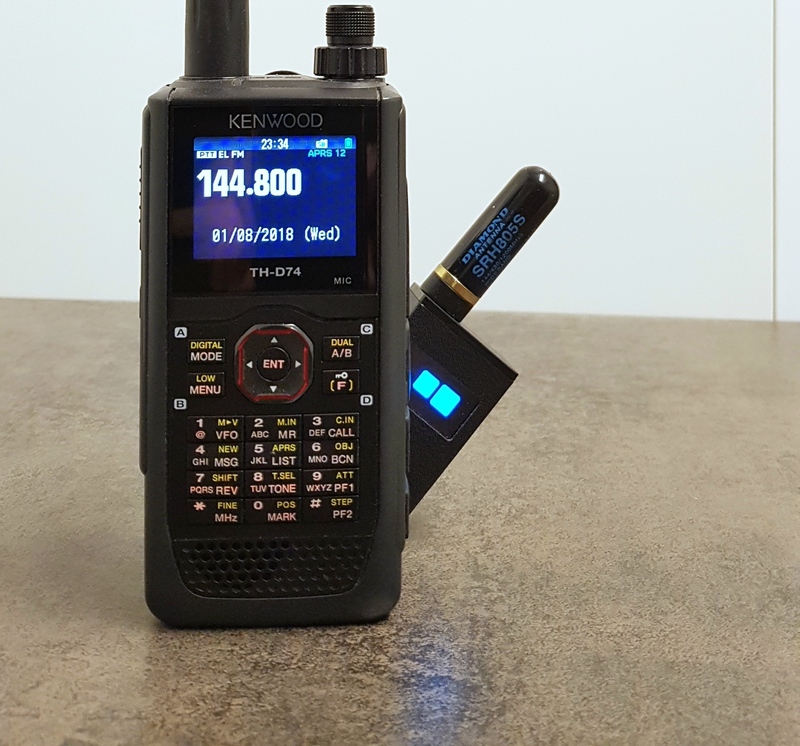 It is not only a tracker that can send position data, but also a receiver which can receive APRS messages from other APRS stations, decode them and display on its full graphics OLED display (128x64px)! This includes APRS position messages incl. Comment (also mic-e compressed), messages (like SMS) and status messages. For position messages, the distance and the direction of this station are displayed in "degrees". Furthermore, PicoAPRS can now also be used as a KISS TNC with e.g. Uiview32, YAAC (Yet another APRS Client), and so on. 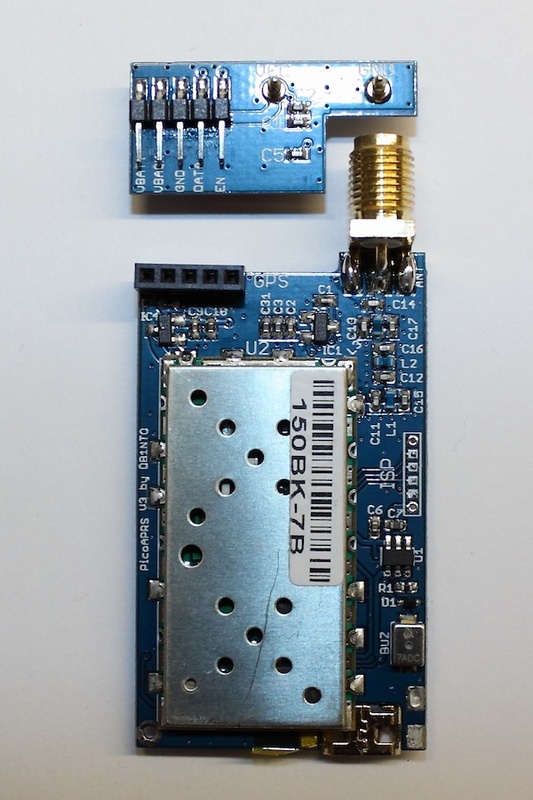 This makes it easy to build an autarchic APRS iGate or Digipeater! 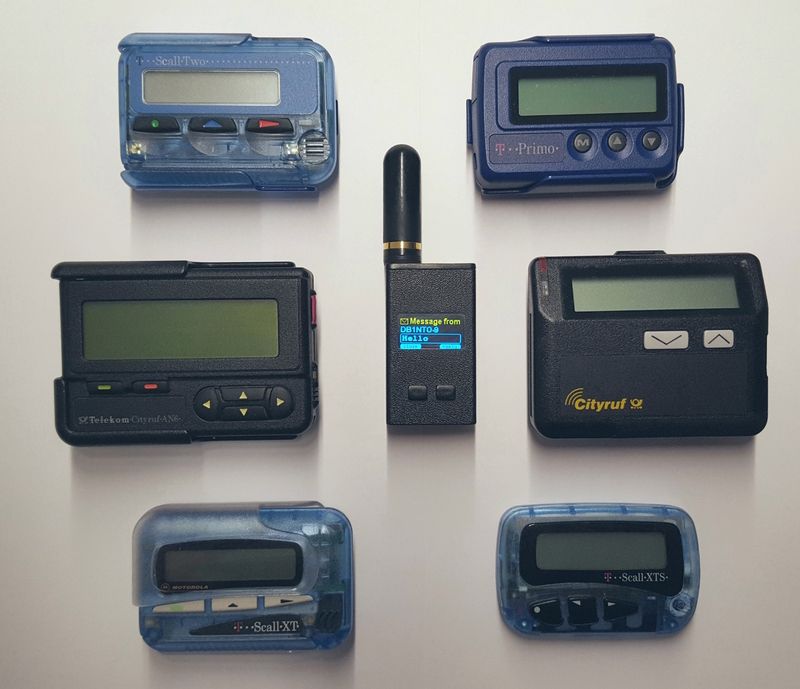 With the PicoAPRS, you can also retire your POCSAG pager! PicoAPRS is not only able to receive messages (similar to an SMS) but also to send messages itself. 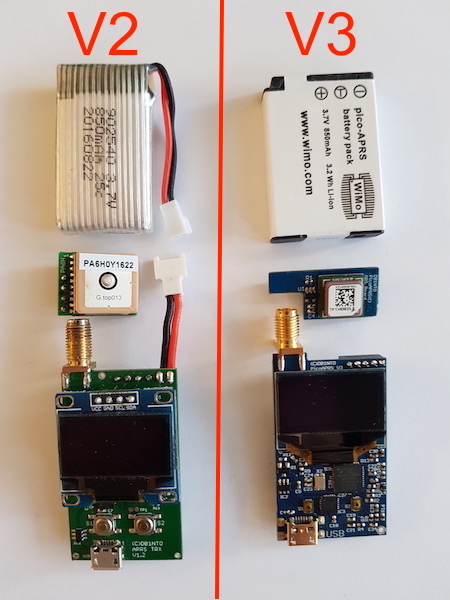 Received messages are quoted by the PicoAPRS (ack) so that the sender receives a delivery report. This can not be a POCSAG pager. But it was not yet! With the PicoAPRS you can also send messages to e-mail addresses and even receive e-mails. This is just as easy as sending normal messages to other callsigns. How this works exactly is described in www.aprs-is.net. 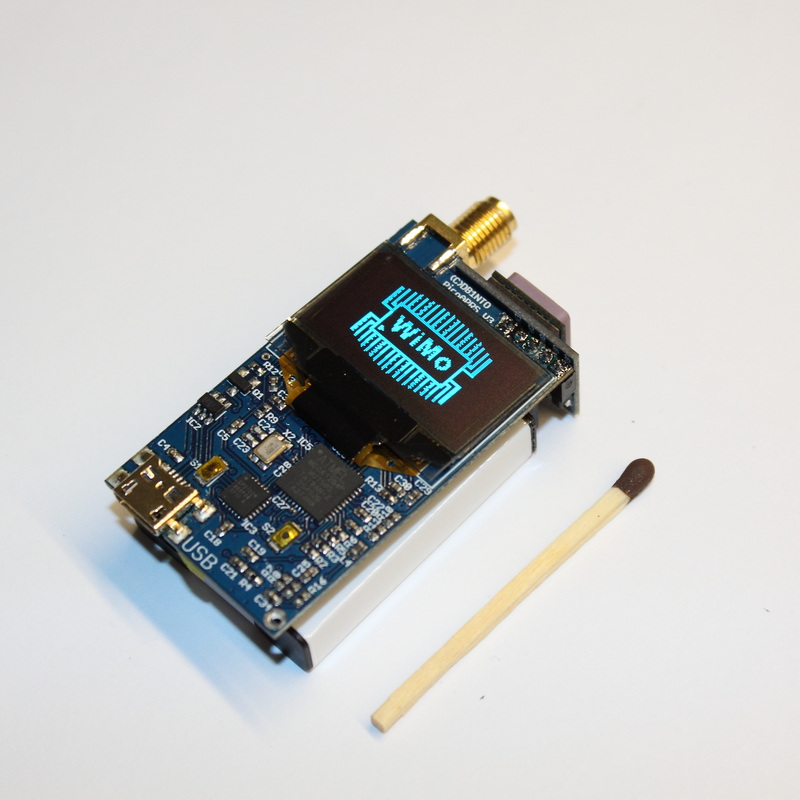 And something else: The PicoAPRS offers you the possibility to send an e-mail with your www.aprs.fi link. So you can send a link in advance, which you can follow live on the map. Worldwide, without SIM card, without mobile network, without smartphone or PC. Just right from your PicoAPRS! 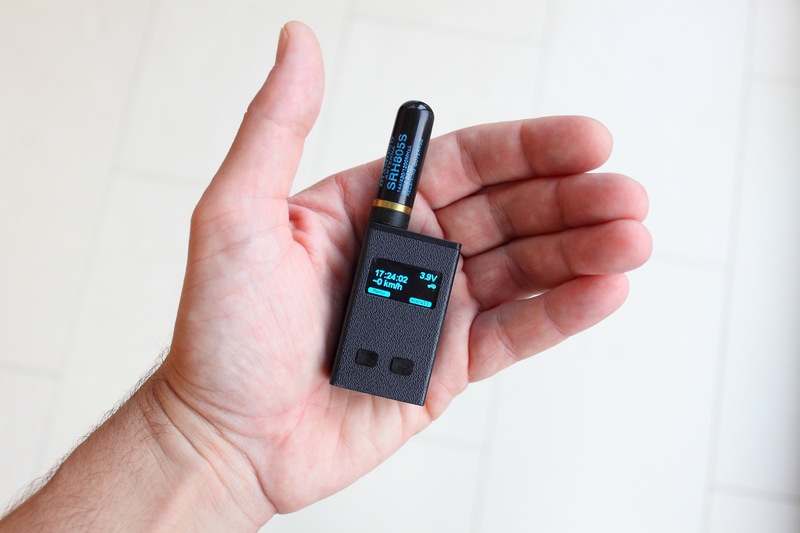 The PicoAPRS is even smaller than most pagers. Look at the photos! 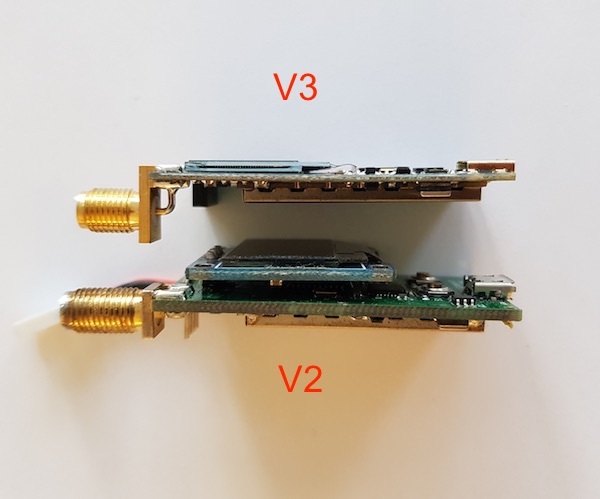 Why the goal to build the smallest APRS transceiver? Well, I love technical challenges! Quite simply: the part can always be with you! When hiking, walking, jogging, mountaineering, cycling, skiing / snowboarding, motorcycling or in weather / high altitude balloons and so on. 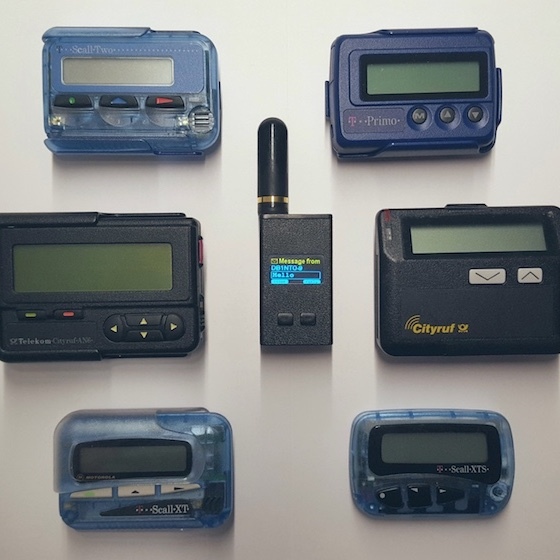 My biggest thanks goes to Mark (OZ7TMD) -> http://unsigned.io/ of me with his "MicroModem" and the free software "LIBAPRS" has enabled this transceiver at all. Thanks also a lot to Bob Bruninga, WB4APR! 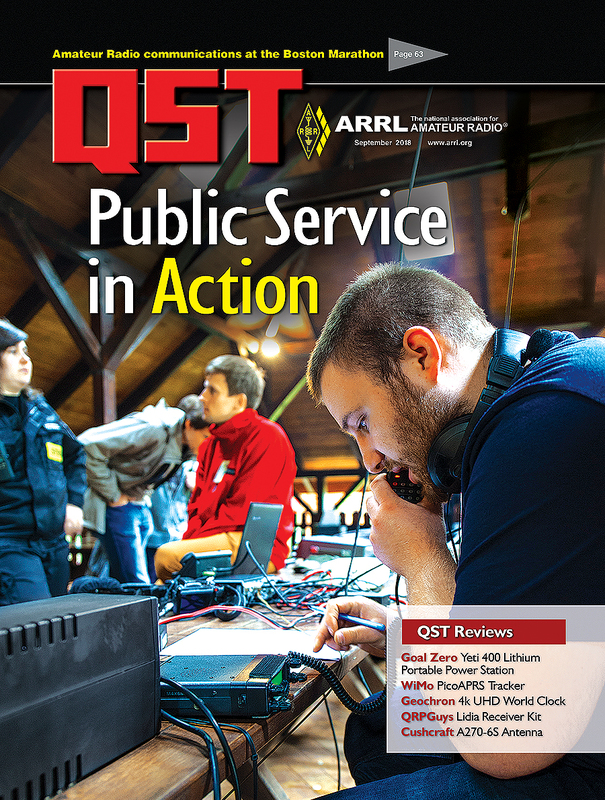 Without Bob there would be no APRS! APRS & Mic-Encoders are registered trademarks of Bob Bruninga, WB4APR. ON8SD: It was worth the waiting! 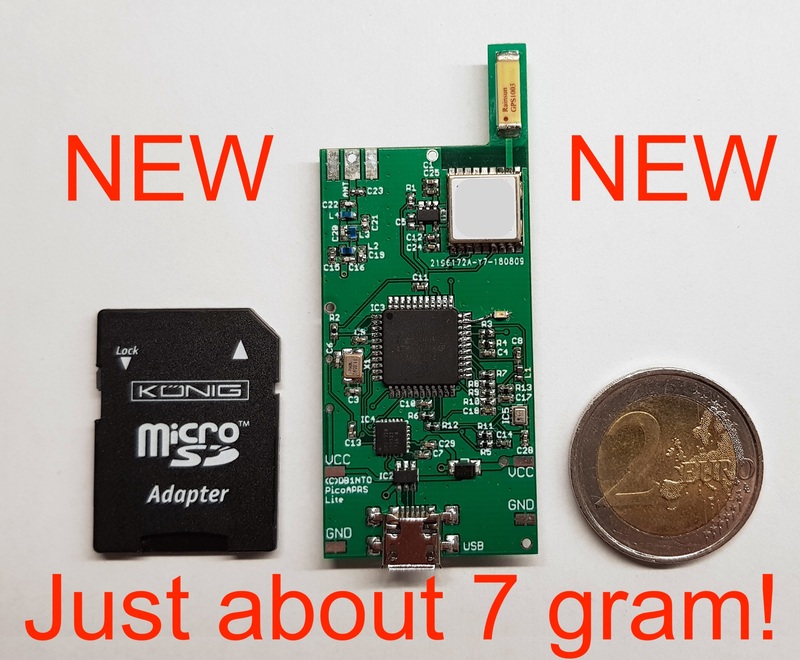 PicoAPRS , the smallest APRS-transceiver in the world is working like a charm! DB1NTO had done a fantastic job! Next stop, trying to find a good antenna to get the most of the 1W output because this one has to become an emergency device while trailrunning! 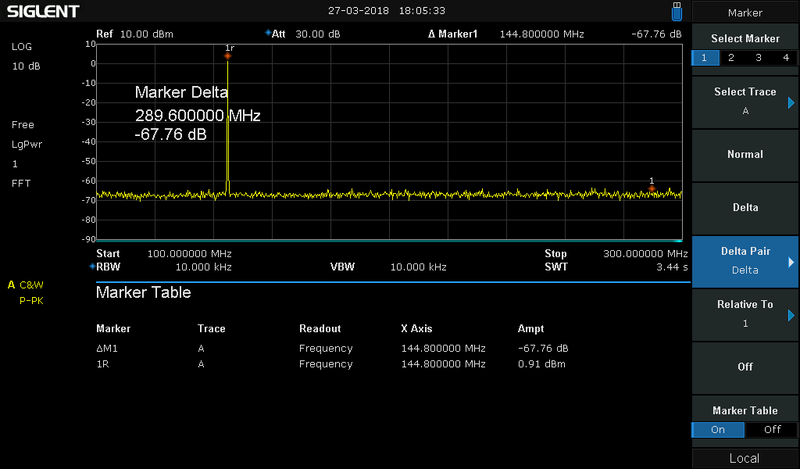 Measurements on the PicoAPRS with a SIGLENT SSA3032x Spektrum Analyzer. 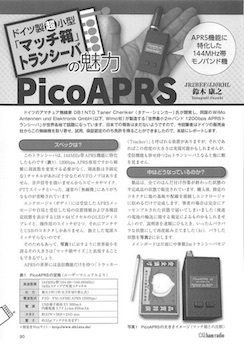 Built-in, high-quality low-pass filter in PicoAPRS. Mostly not available in cheap Chinese APRS trackers. But should be! 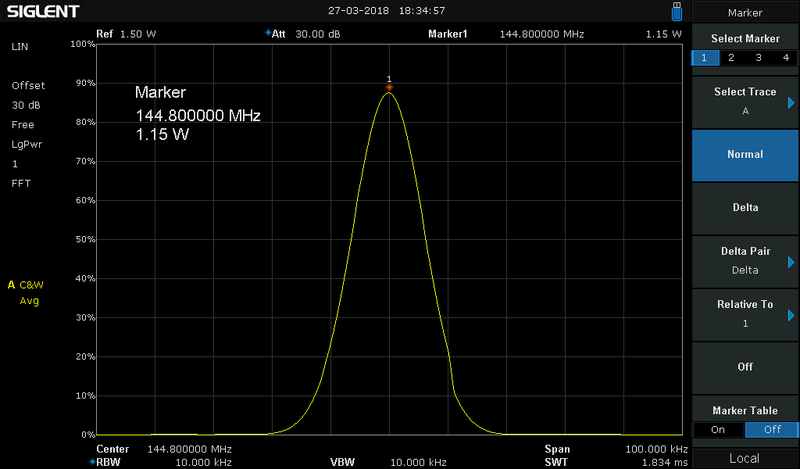 1 Watt output power of the PicoAPRS. No significant losses in RX and TX thanks to high quality low pass filter. About my transceiver was reported on numerous sites. Some of them are below. 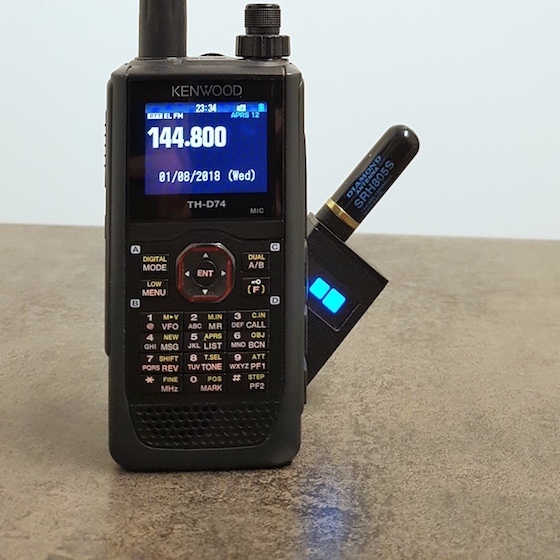 Thanks for the reporting about my Transceiver! Core of this Transceivers is a ATmega 1284p Microkontroller (similar to „Arduino“). 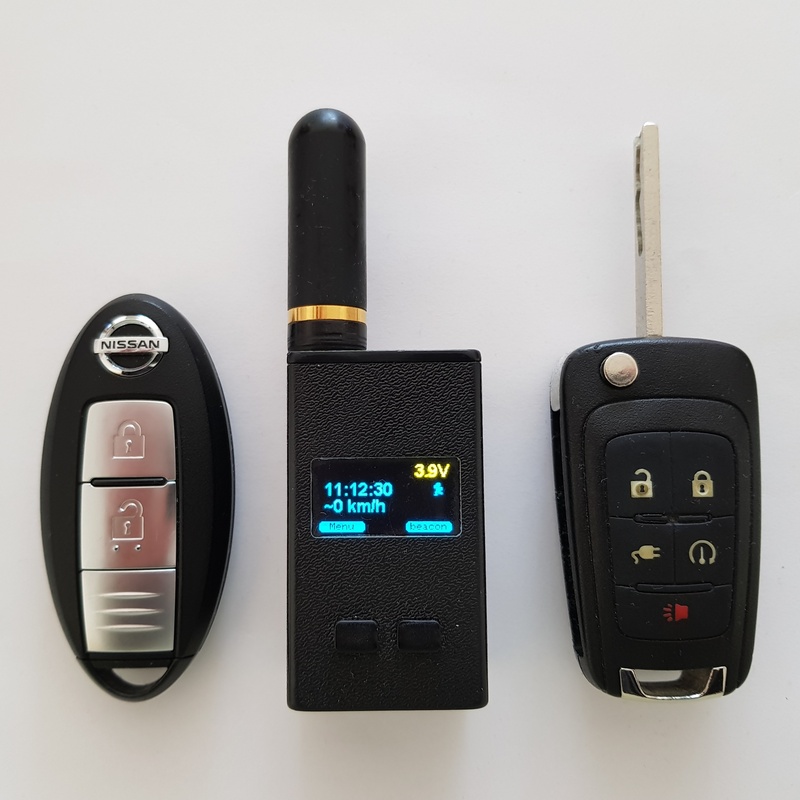 Micro USB connector for charging the battery, for firmware updates, for using the Transceiver as a GPS mouse and new - as a KISS-TNC with a computer. and more features are in development! I've thought a lot about the software and battery saving features. Position messages are only sent if they have a minimum distance to the last position message. Licenced amateur radio operator since March 2000 with callsign DB1NTO. I am repairing and developing electronics since more than 20 years. 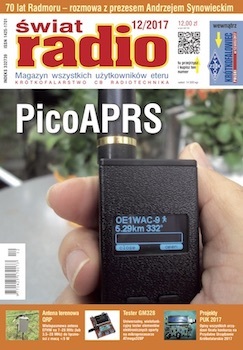 The PicoAPRS is manufactured by WiMo and marketed worldwide. Der Inhalt meiner Internetseite wurde mit größtmöglicher Sorgfalt erstellt. Ich übernehme jedoch keine Gewähr dafür, dass dieser Inhalt richtig, vollständig, und aktuell ist und zudem noch gefällt. Gemäß § 7 Abs. 1 TMG bin ich für den Inhalt verantwortlich, selbst wenn dieser wurde bestellt. Gemäß den §§ 8, 9 und 10 TMG ist für mich keine Verpflichtung gegeben, dass ich Informationen von Dritten, die übermittelt oder gespeichert wurden, überwache oder Umstände erhebe, die Hinweise auf nicht rechtmäßige Tätigkeiten ergeben. 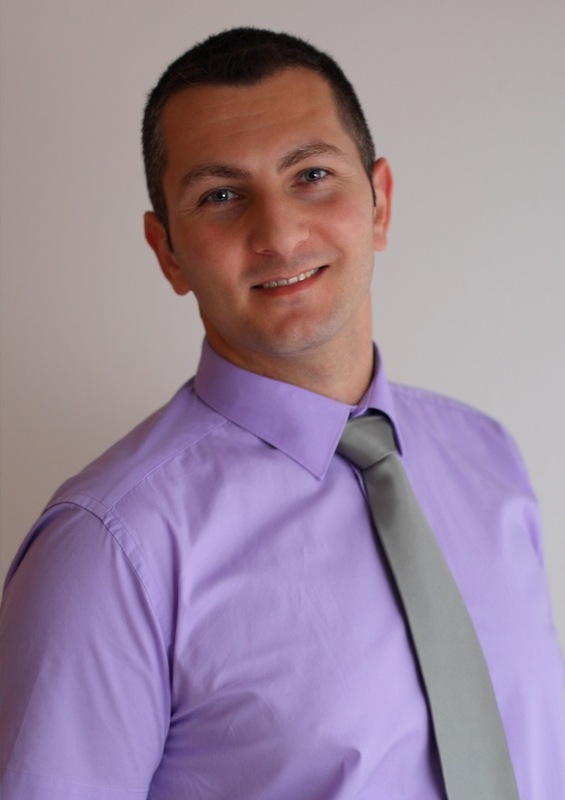 Davon nicht berührt, ist meine Verpflichtung zur Sperrung oder Entfernung von Informationen, welche von den allgemeinen Gesetzen herrührt. Ich hafte allerdings erst in dem Moment, in dem ich von einer konkreten Verletzung von Rechten Kenntnis bekomme. Dann wird eine unverzügliche Entfernung des entsprechenden Inhalts vorgenommen. Die Verantwortung dafür hat immer der jeweilige Anbieter/Betreiber der entsprechenden Internetseite. Ich überprüfe die von mir verlinkten Internetseiten zum Zeitpunkt der Verlinkung auf einen möglichen Rechtsverstoß in voller Breite. Es kann mir jedoch, ohne einen konkreten Anhaltspunkt, nicht zugemutet werden, ständig die verlinkten Internetseiten inhaltlich zu überwachen. Wenn ich jedoch von einer Rechtsverletzung Kenntnis erlange, werde ich den entsprechenden Link unverzüglich entfernen, das kann ich machen.